Since 2002 we have been we have been advocating against illegal billboards in the city. 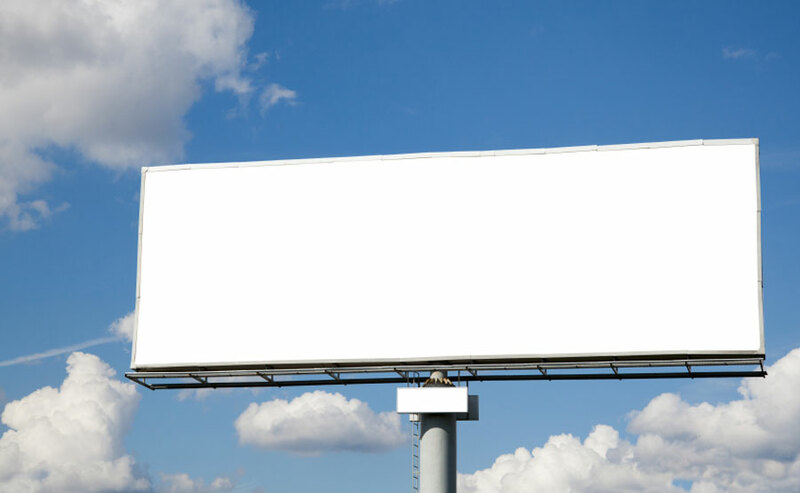 Recently, we learned that some billboard operators have taken advantage of a loophole in the Planning Code to put up “business signs” that are actually illegal billboards. Business signs let people know about a business or a product in a building vs. Billboards which advertise products or businesses that typically aren’t on site. In 2002, with your support and SF Beautiful’s efforts we passed Prop G (No New Billboards) with a landmark 79% of the vote. We came to you again in 2009, to halt digital billboards on Mid Market, and with Prop E prohibit new billboards on public property. More recently, in 2012 we worked with the City to deny a 5-year contract for a massive billboard ironically located on the Planning Department building. If recent history has taught us anything about sign regulation in the City, it’s that there is too much room for interpretation. To make sure that operators do not misuse the codes, SF Beautiful advocated and succeeded in making sure that the legislation, proposed by Supervisor Wiener and Chiu to close this loophole, is passed. This recently passed legislation calls for a study to clarify points of conflict with the current rules and close a loophole that’s been allowing abuse of the controls by billboard operators for far too long. The purpose of the regulation is to safeguard and enhance property values; to protect public investment in and the character and dignity of public buildings, open spaces and thoroughfares; to protect the distinctive appearance of San Francisco; to provide an environment which will promote the development of business in the City; to encourage sound practices and lessen the objectionable effects of competition in respect to size and placement of signs; and thereby to promote the public health, safety and welfare. We are working hard to keep San Francisco beautiful!